WHAT YOUR LIVING ROOM HAS BEEN MISSING! A full-color, 130+ page, hardcover collection sure to have something for everyone! The year’s best kept secrets, this collection is sure to have something for everyone and be the conversation starter your living room needs! 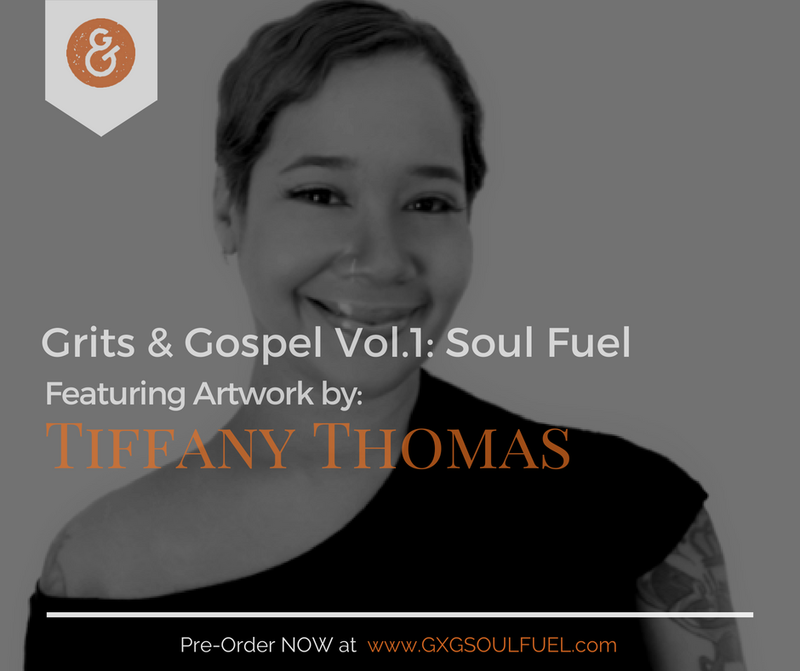 Soul Fuel is Volume 1 of a coffee-table book from Grits & Gospel, a communal publication delivering thoughtful written content that uplifts and inspires its readers. Provoking critical thought with wit and humor, SF V1 boasts a compilation of the most-enjoyed posts from G&G’s first year in the blogosphere, featuring fresh illustrations from emerging graphic artists and photographers, plus forewords from prominent readers and fans. G&G was born out of the desire to highlight the various different, yet vital, opinions and viewpoints of their generation. A haven from the draining 24-hour news cycle, this is a space created for passionate personal expression designed to make the world a better, more productive place. Well, if we knew you were coming we would’ve baked a cake. But for now, we suppose this coffee-table book will have to do. 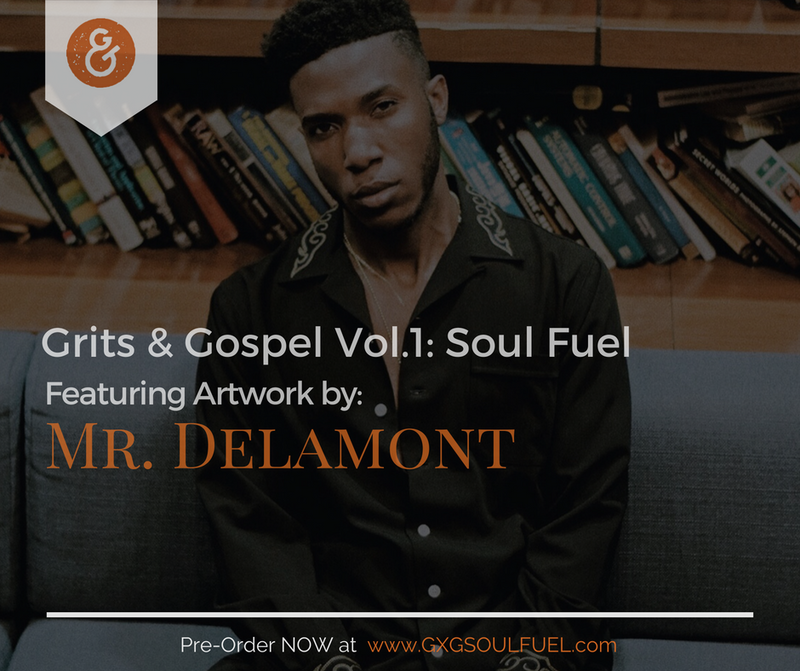 The entire G&G family have churned and burned on this seemingly non-stop lately, so forgive us if we seem super pumped about Vol.1: Soul Fuel. In fact, we’re nothing short of ecstatic! Honestly, there’s something in here for everybody, but don’t believe me see for yourself. Thanks for dropping in and checking out the fruits of our elbow grease. 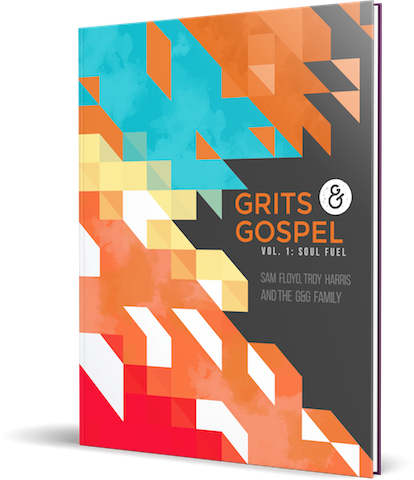 Volume 2 is already on the way so get this while it’s hot!